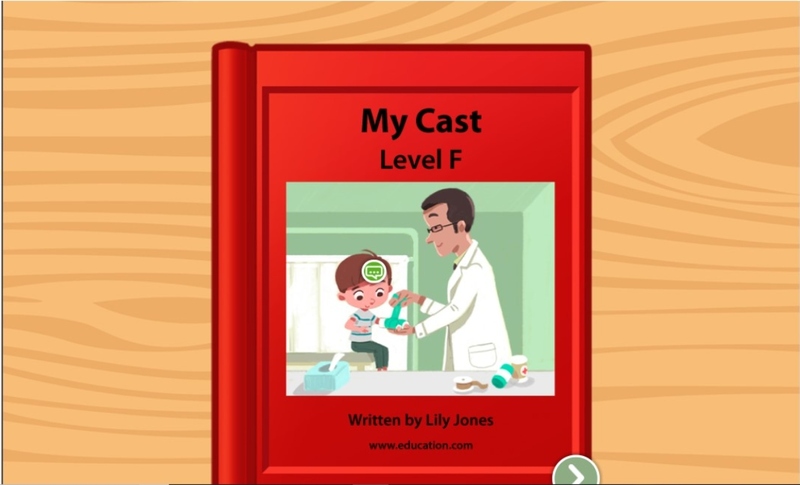 Is your child a recent recipient of a cast or sling? 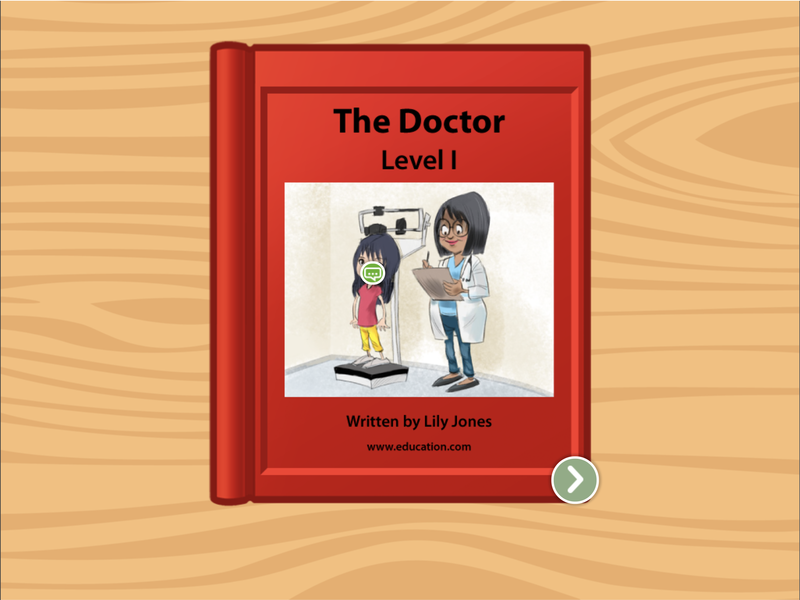 Make them feel a little better with this leveled book about a kid with a similar story, who takes a tumble on the playground and has to visit the doctor for a cast. 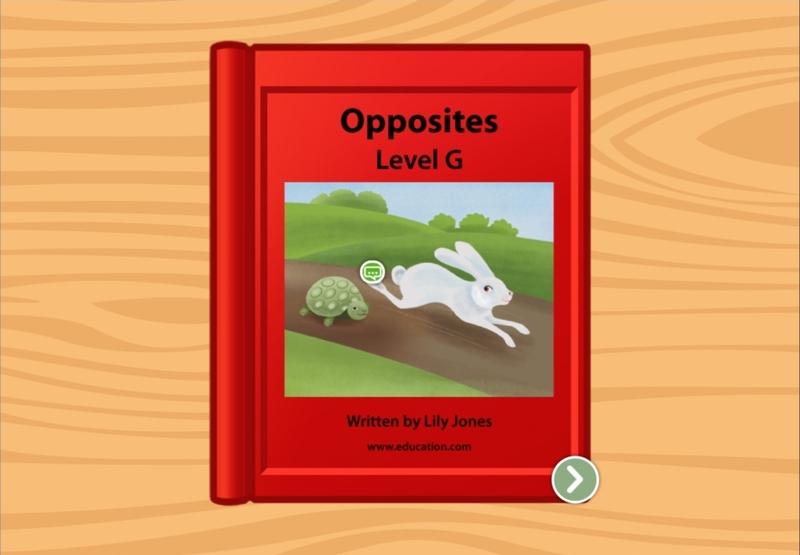 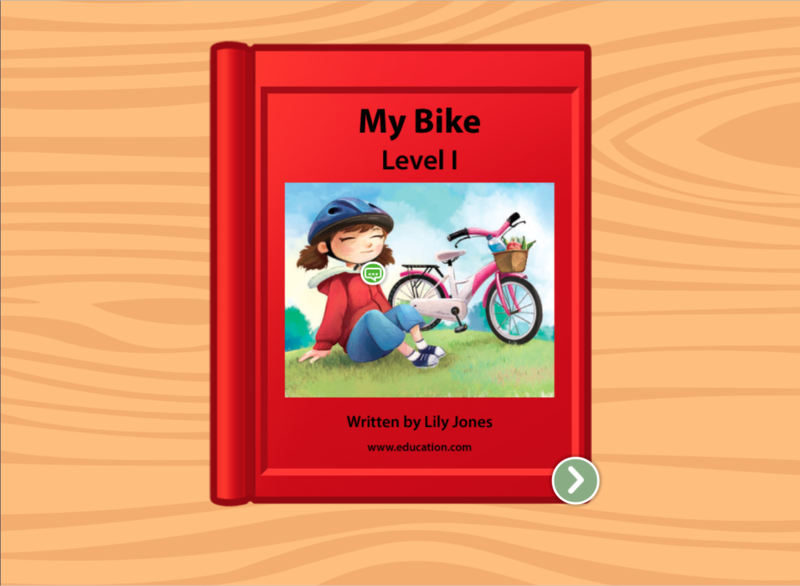 Not only a fun reading activity, this leveled book gives kids perfect practice with longer sentences and more complex storylines.